That's a lot of emotes! We all know Fortnite is a massive success, with the game capturing the attention and dollars of millions of gamers worldwide. 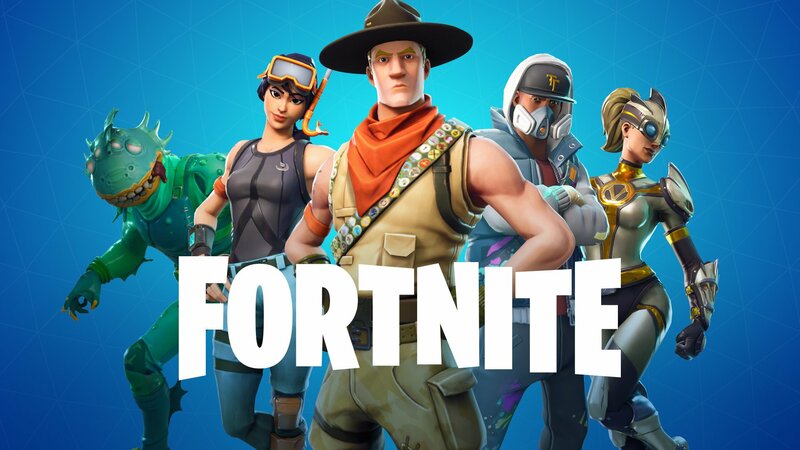 Epic Games, the creator of Unreal Engine and Fortnite, has been rolling in profits lately and they apparently have just completed a $1.25 billion investment round of financing valuing the company at nearly $15 billion. That's a lot of cosmetics and sweet dance move emotes! According to a report by WSJ, Epic Games would not confirm whether this $1.25 billion investment was an issuance of new shares or if earlier shareholders were selling. At least some of the investment round is attributable to existing investors selling shares to these new folks. It seems like a smart time for long-term investors in Epic Games to cash in on Fortnite mania, as the game now features a Monopoly game, Nerf Blasters, and countless other pop culture crossovers. Clearly, the new investors in Epic Games believe the Fortnite hype train still has a ways to go. The game's success already catapulted Tim Sweeney to the billionaire ranks earlier this year and with fellow shareholders like Tencent Holdings, things are looking brighter than ever for the creator of Fortnite and Unreal Engine. Fortnitemares 2018 is still going on, so be sure to check out all of our guides on how to achieve a sweet Victory Royale this Halloween.